Five new messages, that are all ‘right now’ messages with prophetic and practical living in the end times preached recently in Tyler, Texas. 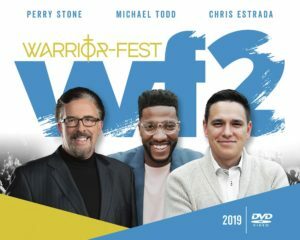 The 2019 Warrior Fest #2 Conference has just been released on audio CD! 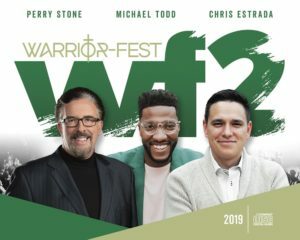 The 2019 Warrior Fest #1 Conference has just been released on audio CD! The 2019 Deland FL Conference is now available on CD! 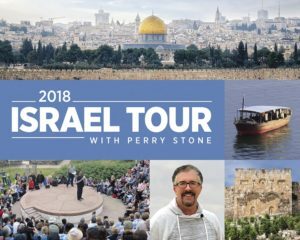 6 Newest Messages for 2019 from Perry Stone! The 2019 Beaumont TX Conference is now available on CD! 5 Newest Messages for 2019 from Perry Stone! The 2018 Middletown Ohio Conference is now available on CD! 6 powerful messages of faith and encouragement for living in the final days. Everyone needs to hear these anointed messages! The 2018 Huntington WV Conference messages are now available! All 8 messages from the 2018 Louisville Conference are available on audio CD. 8 New Significant Messages just released in Summer of 2018.